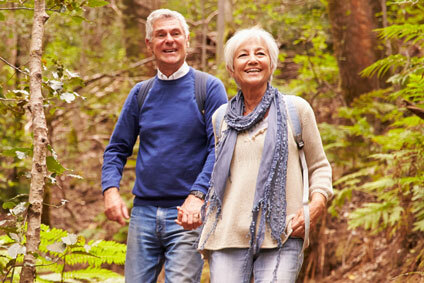 In the shade of hickory and ash trees, our retirement community inspires you to live life well. Every now and again, a choice comes along that fills your heart and soul. 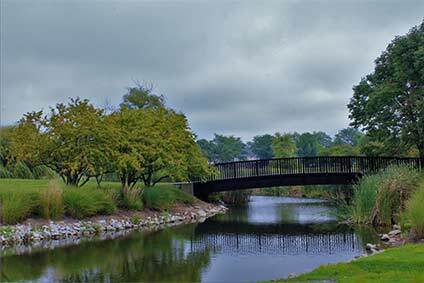 You’ll find that with Wesley Woods at New Albany near Columbus, Ohio. Here, you enjoy a sense of belonging with newfound friends, opportunities to pursue your interests, and clever ways to share your time and talents. 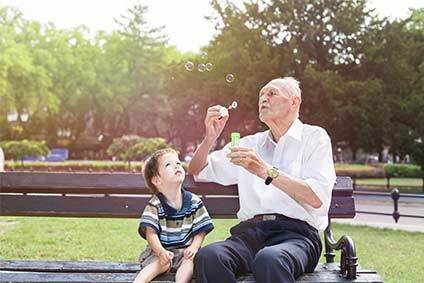 Our thoughtful, well-designed services make retirement life easier, and give back your time and energy to spend with those you love. As a Life Plan Community, we ease concerns about tomorrow by providing everything you need to stay healthy and live well — all in one place. From healthcare to help with errands, it’s all here for you whenever needed. Whether you’re laughing over lunch with friends at our Waterside restaurant, enjoying a musical performance, or trying our state of the art fitness equipment, this is where life feels a bit bigger and better, connected and secure, in every way. Location, Location, Location. New Albany. 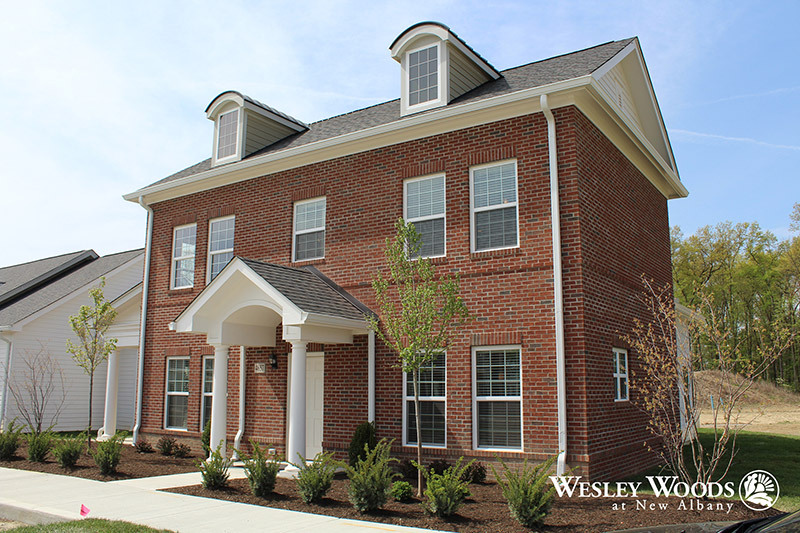 We invite you to come for a visit and discover Wesley Woods at New Albany for yourself. 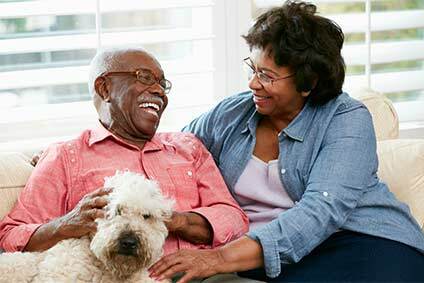 For retirement community information or to schedule a personal tour, call us at (614) 705-2416 or fill out and submit the form below to send us an email.